The AdFarm ND farm will be planting corn in 2010. 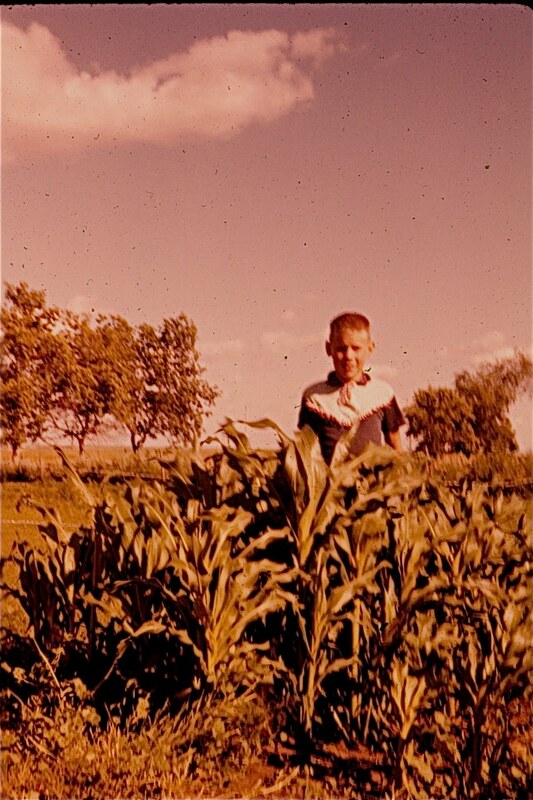 Farmer Fred has always been fond of raising corn. During the second half of the AdFarm ND Farm meeting on April 7, prospective 2010 AdFarm shareholders learned that corn performs well in a rotation following pinto beans. Above are the pinto beans on the AdFarm acres last summer. Participating farmer Fred Lukens explained the rationale for selecting corn and the corn variety Pioneer 39D97. Pioneer 39D97 is a 79 day double stacked (Round-up Ready and Corn borer resistant) variety. 39D97 will be planted on 80% of the acres and will be paired with Pioneer 39D95 for the required 20% corn borer refuge acres. Pioneer 39D97 has been in the GriggsDakota corn plot for the past two years, averaging 137 bushel per acre in the plots. It’s been the lowest moisture corn in the GriggsDakota test plots for each of these years. Click Here to visit the day we harvested the corn plot last fall in GriggsDakota. Click Here to read more about this variety from Pioneer. Lukens explained how long range weather forecasting provided by Planalytics helped him decide to plant more corn acres on his own farm in 2010. Prospective AdFarm shareholders looked at the Planalytics weather forecast for July 2010. July 2010 appears to be warmer than average with adequate rainfall. As a new season approaches, we plan to begin again.